At Ponsi, we take pride in providing the best in quality power chairs. We ensure that your power chair is safe and fully functional. 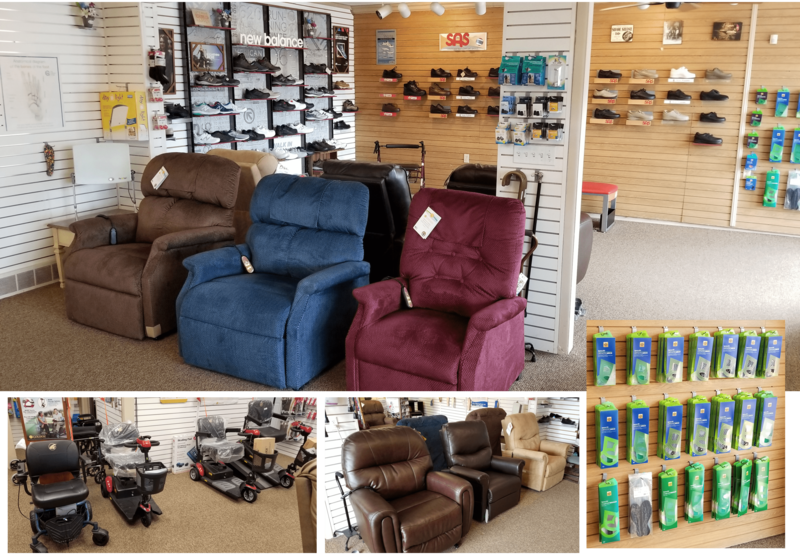 Our selection of power chairs in the Pittsburgh, Greensburg and North Huntingdon areas, are unbeatable. Please look below to see out selection of power chairs and please visit or contact us with any questions.